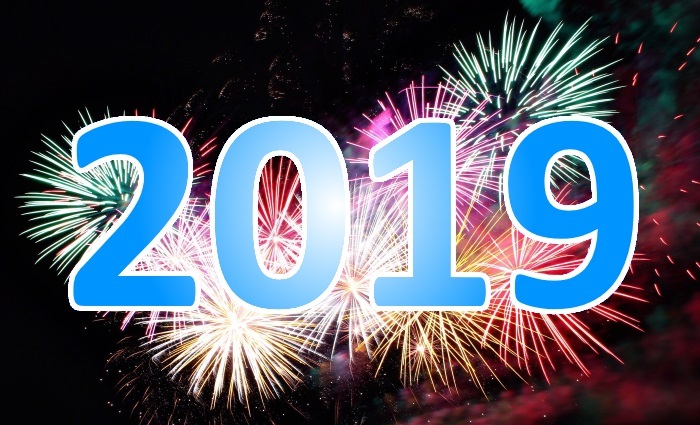 Whether it was Water mitigation, Mold remediation, Asbestos Abatement, Fire Damage Services, or Radon Mitigation, we were there for you in 2018! We thank our customers for trusting us to help over the past year and we vow to continue to be a trusted neighbor in the years to come. We would like to thank everyone for a great 2018, we appreciate the opportunity to service you and your customers, and look forward to doing it all again in 2019! 2018 saw us named WBRE / WYOU's Ask The Expert for all of your indoor environmental questions. This saw us featured on PA Live to answer questions about Mold, Asbestos, Radon, and Flooding, among other things! Following a very wet Summer where many local residents unfortunately suffered water damage that was not covered by their insurance company, we assisted a record number of homeowners thanks to our financing options! We are still the only company offering financing options to our customers and look forward to extending these opportunities to more homeowners in 2019! Our LikeLocal Program continues to grow and we have already spoken with several organization that are excited to run campaigns in 2019! Our LikeLocal campaigns have raised much needed funds, support, and extended the visibility of the organizations we've worked with and we can't wait to see what 2019 brings. As with past years, we were contacted a number of times to correct improper work completed by less qualified contractors and cleaning companies. This further differentiates our company each year, as we have become the company you contact when you need something done right. While we are always more than happy to assist a customer that finds themselves in this unfortunate situation, we naturally recommend contacting us first so to avoid this unnecessary additional cost. *One offer per person and per address. Cannot be combined with any other offer or with project financing.